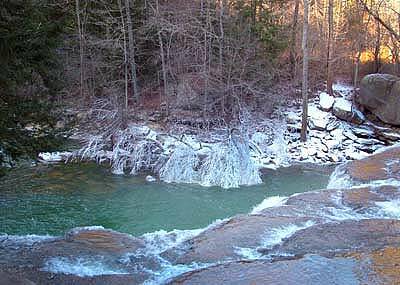 The Obed River and its major tributaries, Clear Creek and Daddy’s Creek, form a nearly 100-mile system of rugged water that changes complexion with the seasons. Catoosa Wildlife Management Area (CWMA) is a large game-management area located in Morgan and Cumberland Counties in Tennessee. 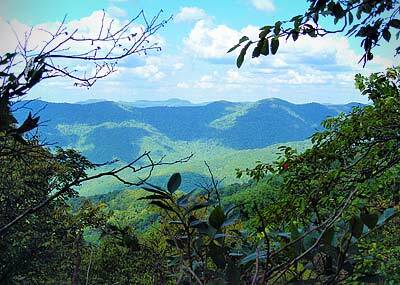 It contains 82,000 acres of wild land administered by the Tennessee Wildlife Resources Agency. Lone Mountain State Forest is located a few miles south of Wartburg. The forest consists of 3,624 acres and is managed by the Tennessee Department of Agriculture, Division of Forestry. 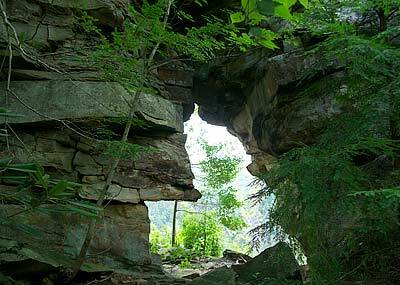 The Cumberland Trail State Park is Tennessee's 53rd state park and the only state park of its kind. A Scenic Hiking Trail cutting through 11 counties that, when finished, will be 300 miles long.